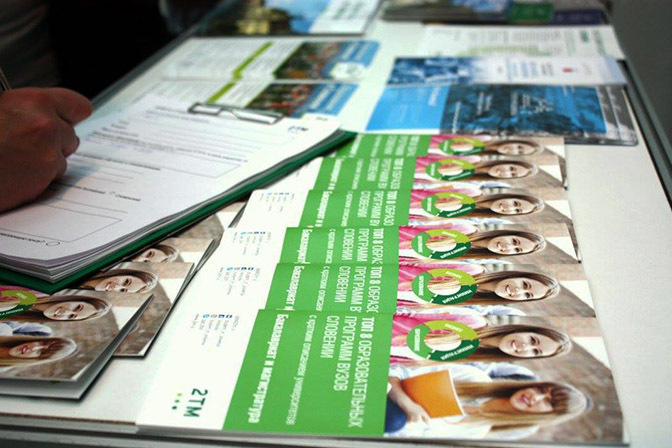 More than 19,000 people visited the “Education and Career” international fair, in which the delegation of the University of Nova Gorica took part at the invitation of the Slovenian company “2TM Education in Slovenia”. 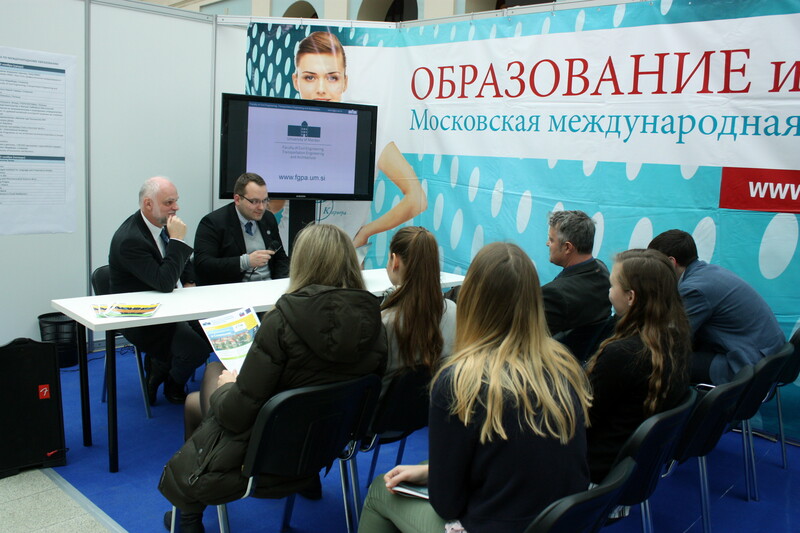 The event was held on 2–3 November in one of the largest business, shopping and recreation centres of Moscow—Gostiny Dvor (“Guest Court” or “Merchant Yard”). The booth of the University of Nova Gorica enjoyed great popularity among the exhibitors. Visitors got familiar with the education in Slovenia, research projects and the possibility of employment in Slovenia and the EU. The University employees were impressed by the number of engineering students, who showed great interest in the ‘Physics’ study program taught at the University. 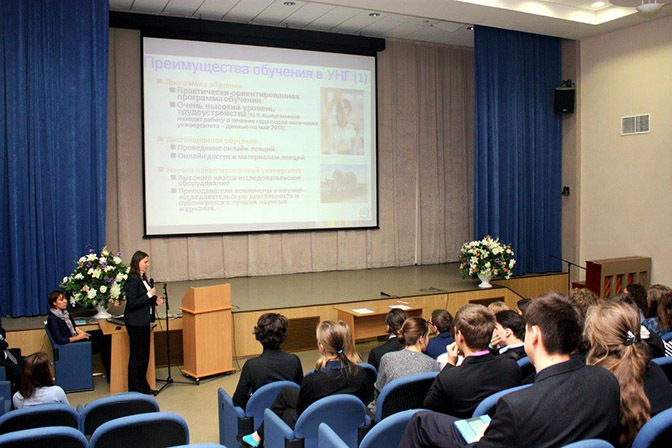 The delegation from Slovenia, which included the University of Nova Gorica, started its work in St. Petersburg, where on 27 and 28 October, a workshop on the topic of education in Slovenia as well as the presentations and meetings were held in the academic premises of St. Petersburg. The 2TM Company will be happy to continue the fruitful co-operation and any joint projects with the University of Nova Gorica.